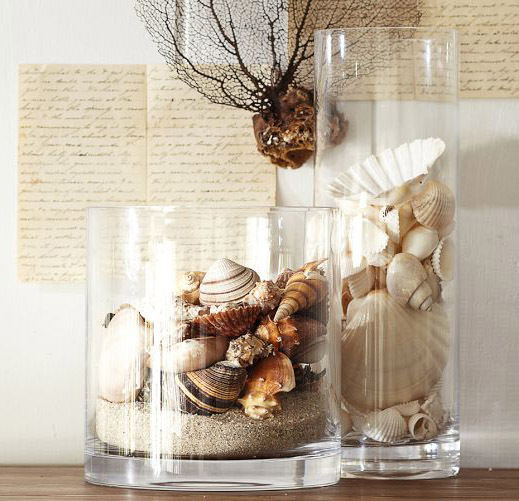 I have always loved seashells and going to the beach! 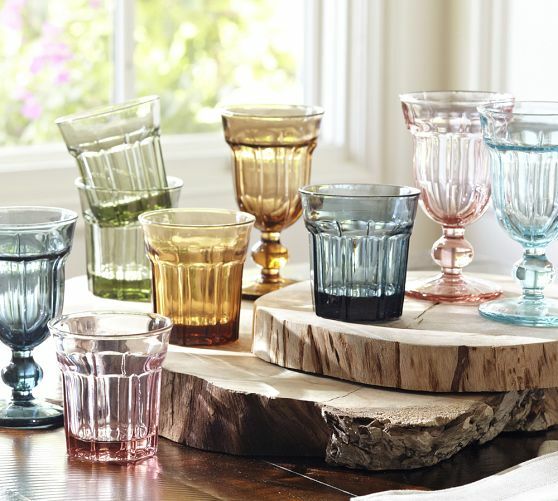 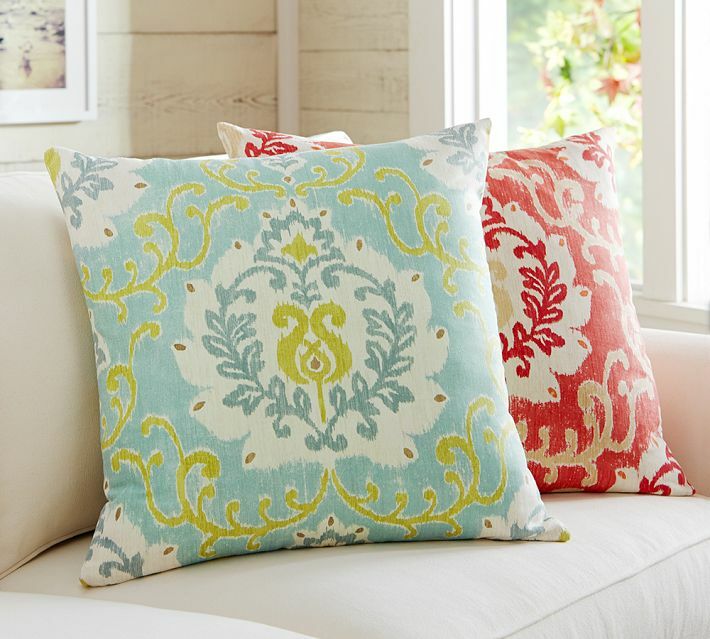 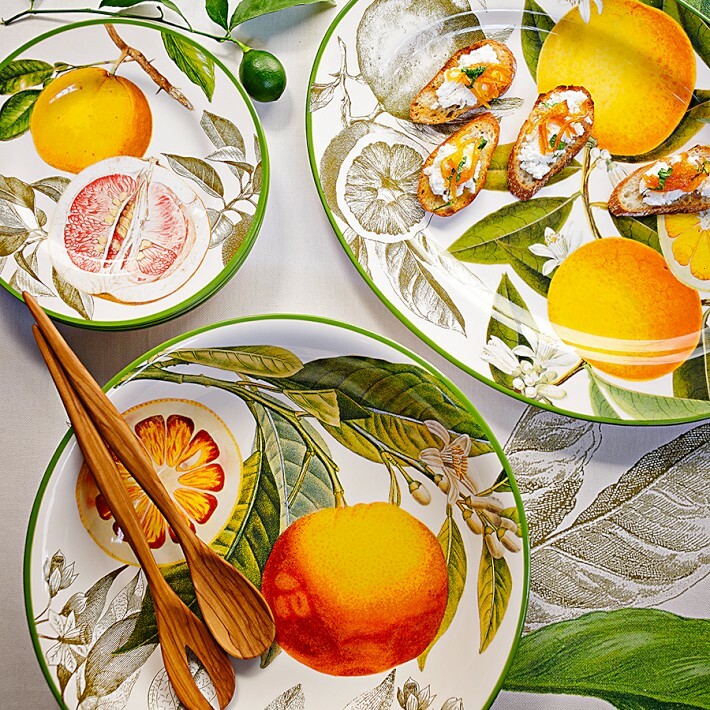 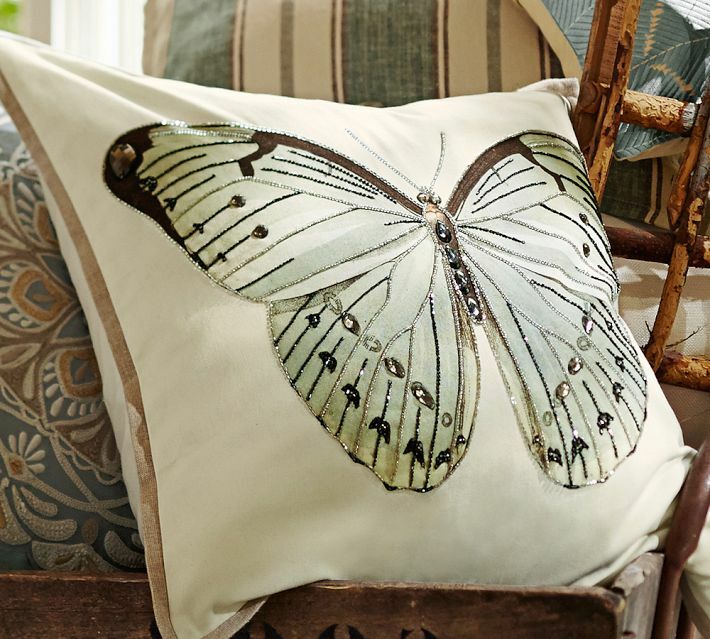 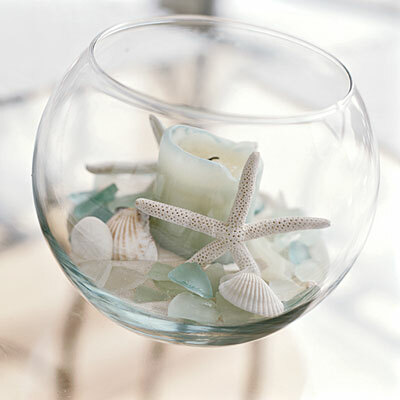 They add such a light summery touch to rooms! 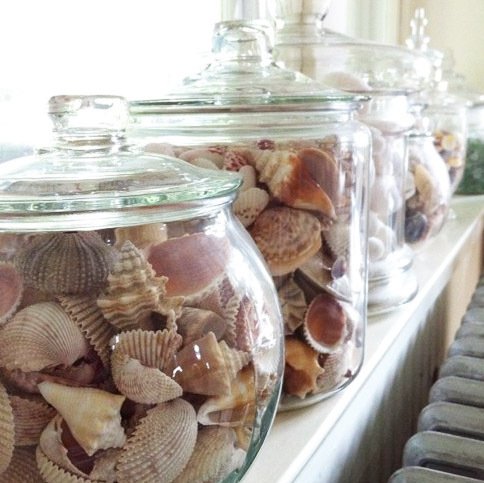 But I also like displaying shells year round, to help remind me of summer and the good times I had at the beach. 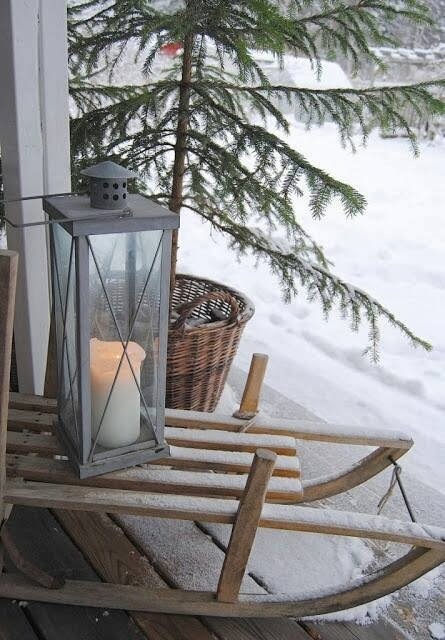 So I keep my eyes open for new ways to do that. 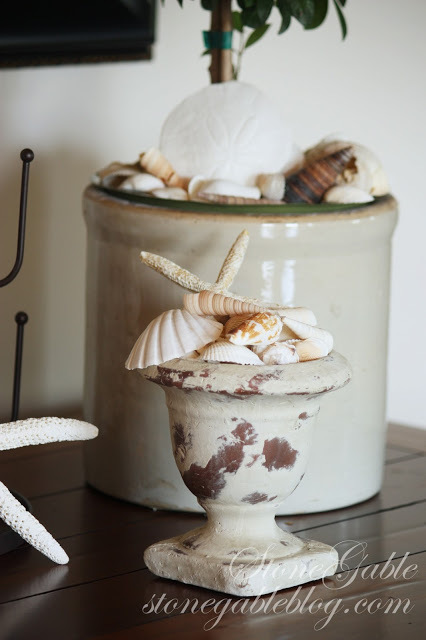 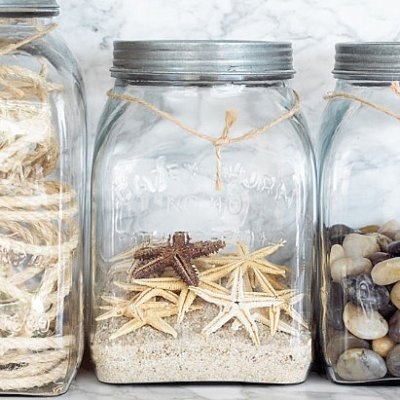 I found some ideas at several different sites that I really liked–If you went on a beach vacation this summer and collected some shells, maybe you’ll see some ideas here that will work in your home! 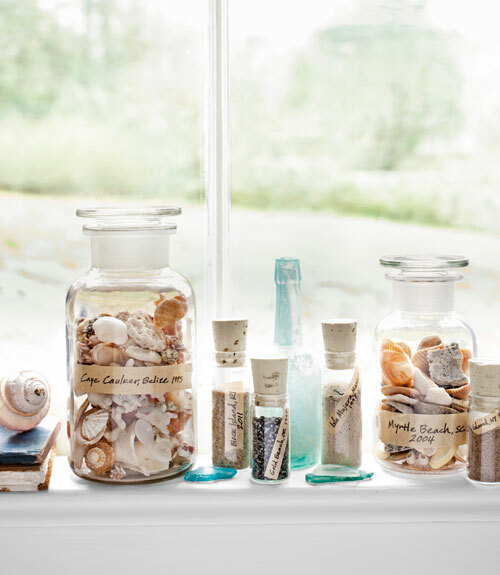 As well as pretty bottles, from Country Living, filled with sand and shells from your vacation and labeled if you like, so you’ll remember what beach they’re from! 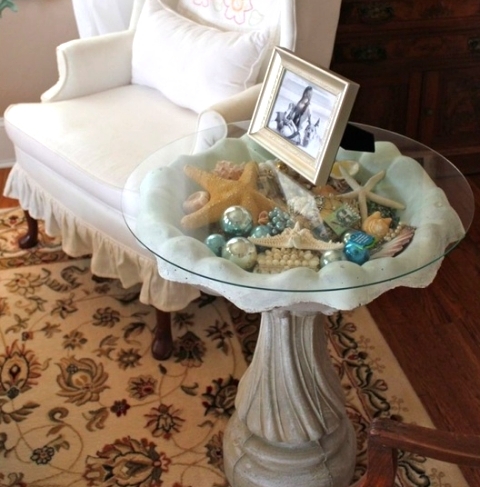 Here’s a very creative way to display shells–fill a bird bath and cover with glass for a striking side table, from Completely Coastal. 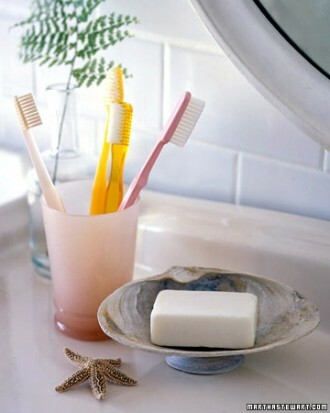 And a very practical way to use shells–as a soap dish! 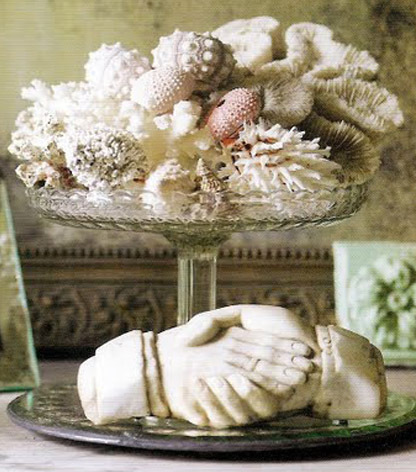 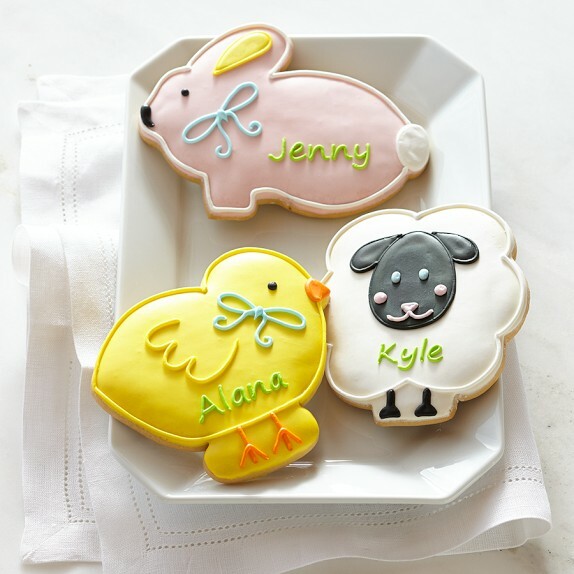 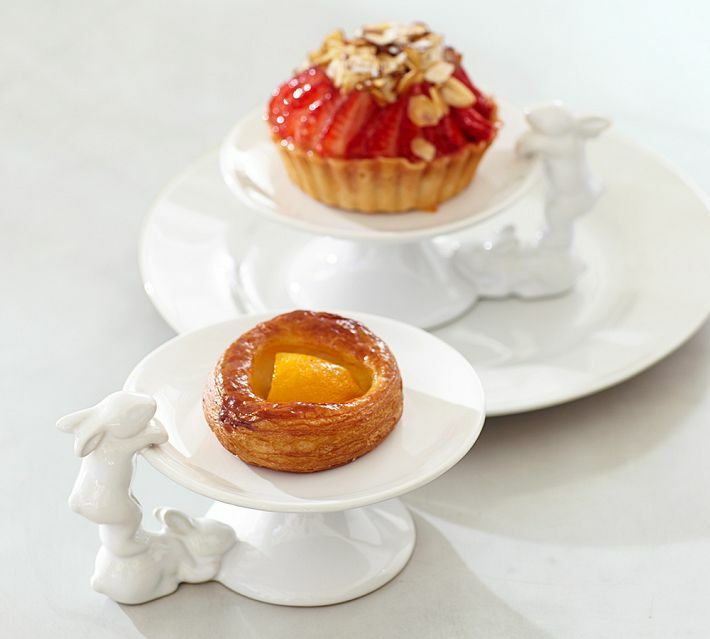 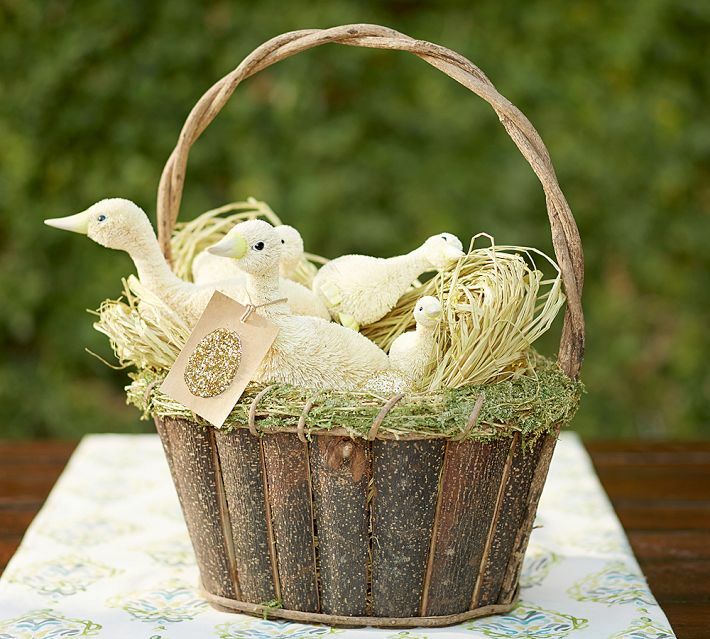 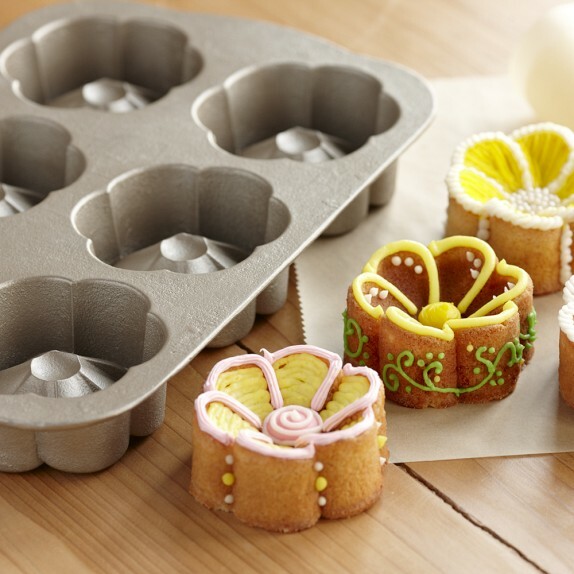 From Martha Stewart. 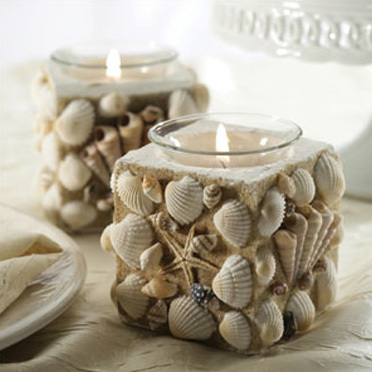 These shells glued to candle holders are really pretty, shown on homedit. 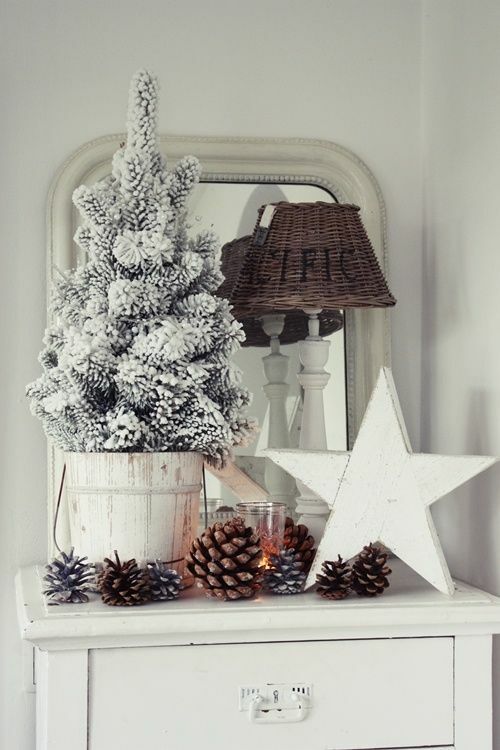 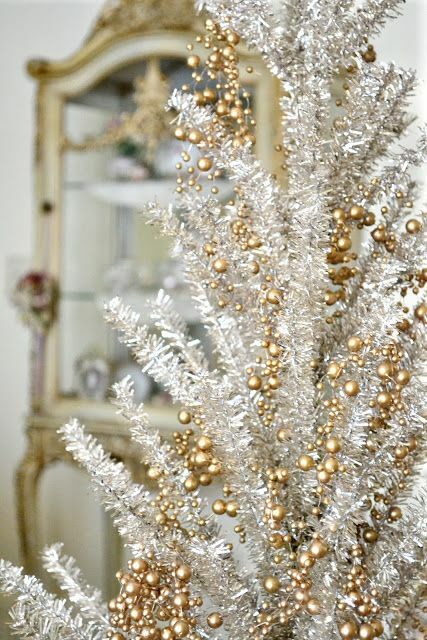 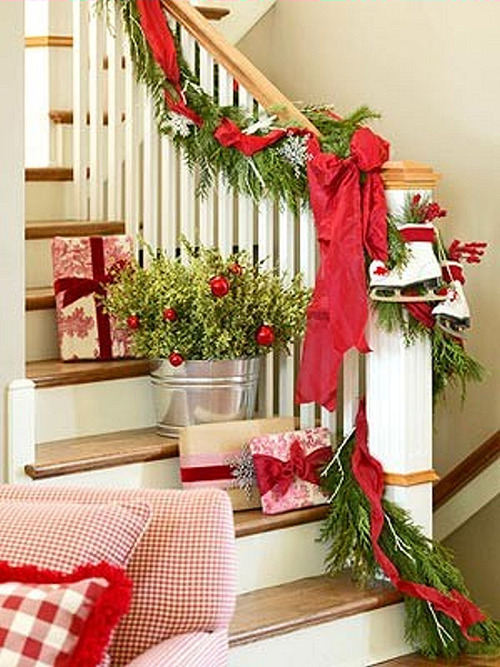 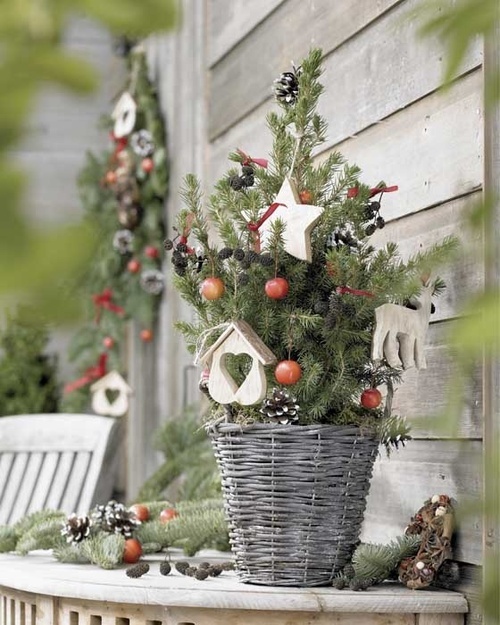 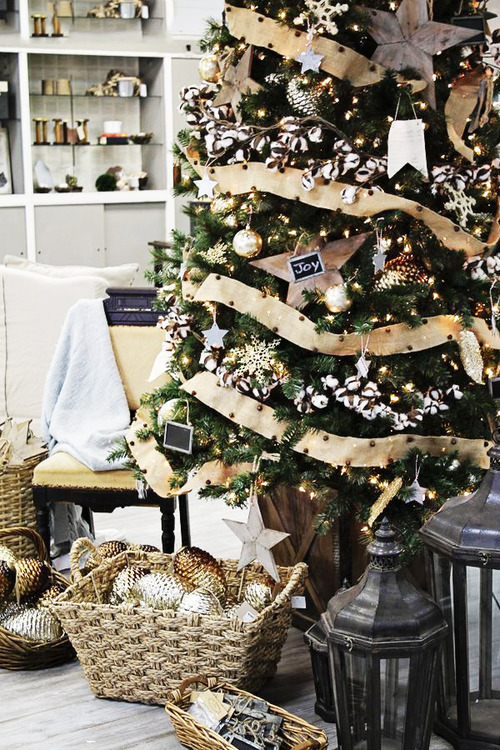 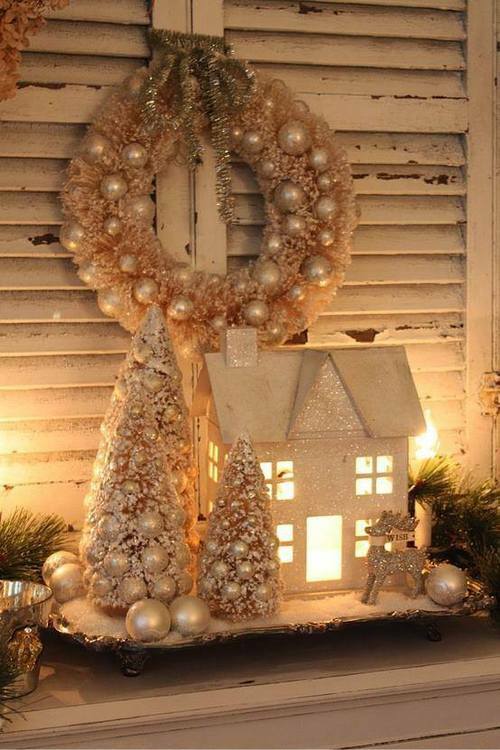 And this shell garland from Better Homes and Gardens–the wreath and garland make great decorations year round as well as for Christmas! 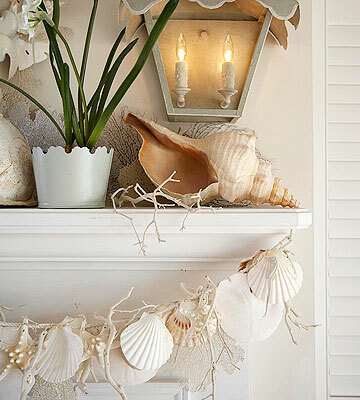 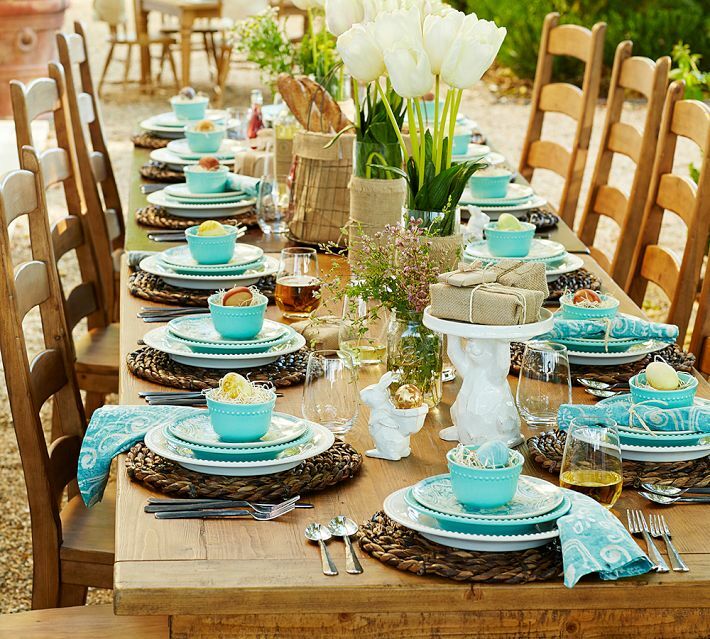 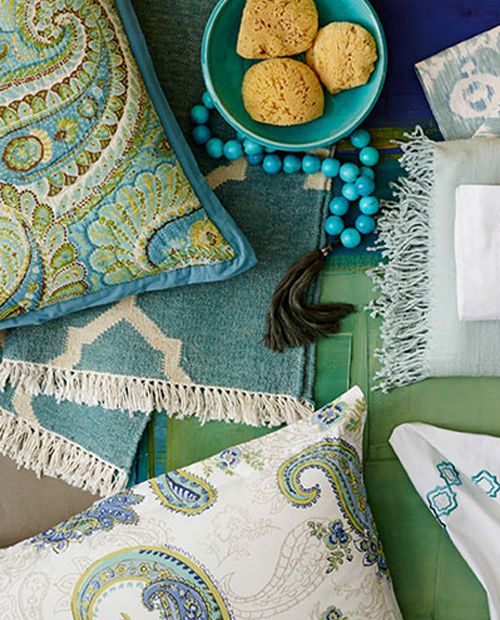 That’s a pretty good start for some shell decor tips! 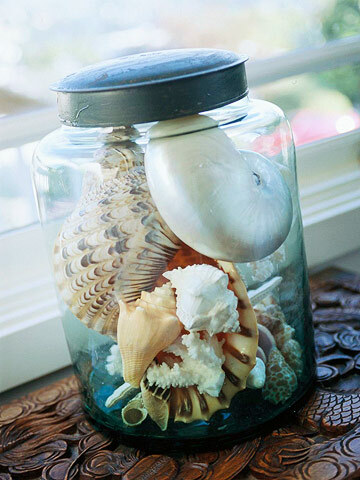 Are you a shell collector? 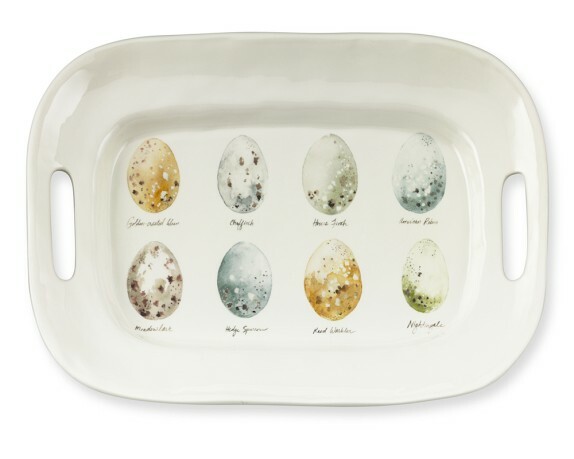 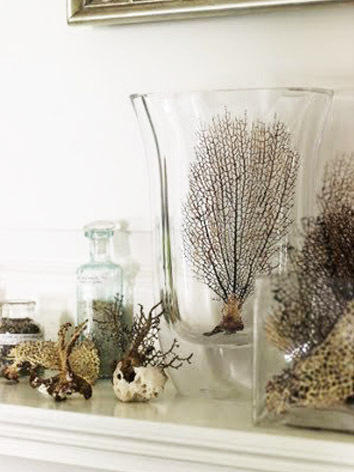 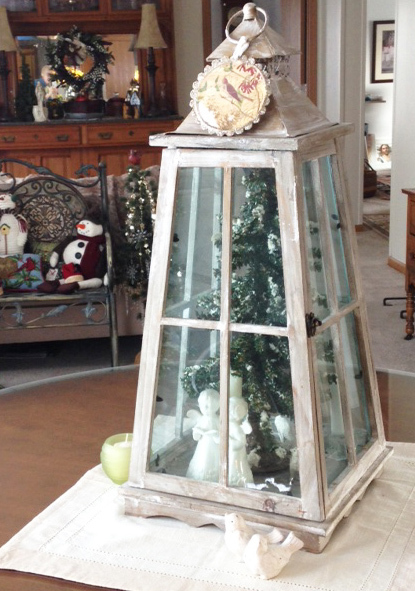 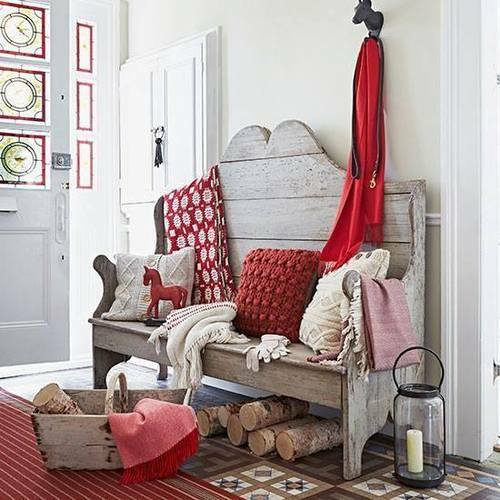 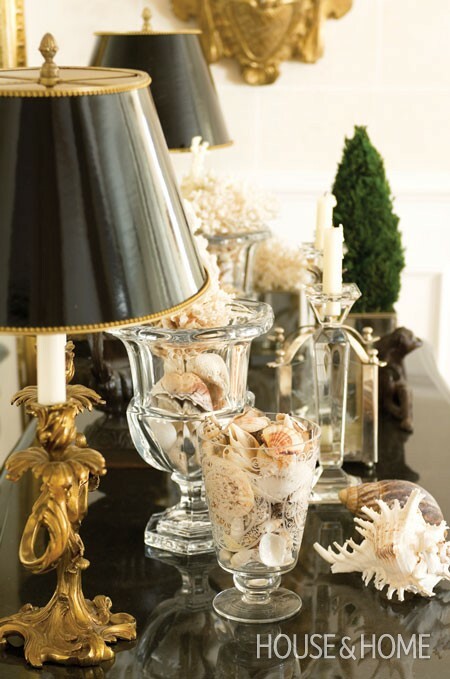 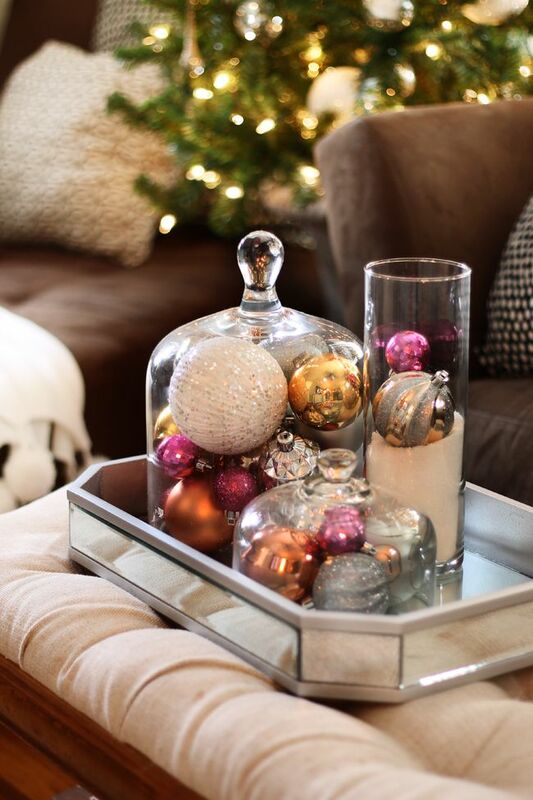 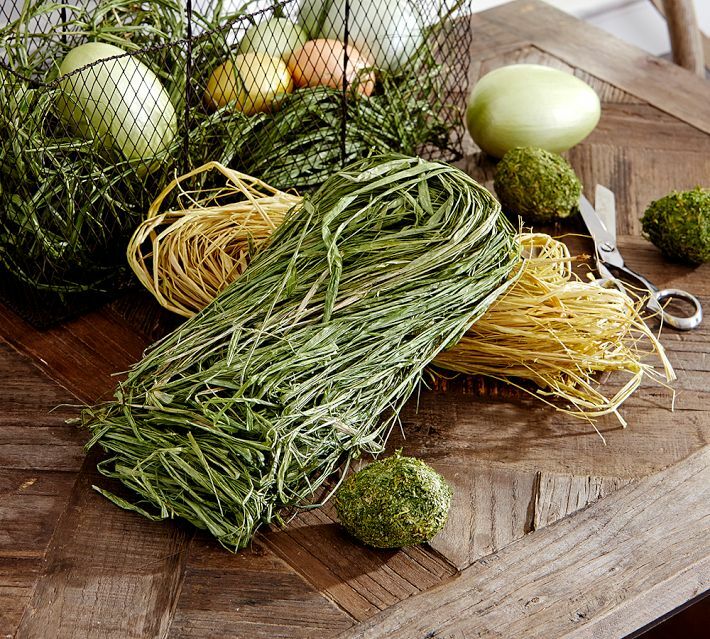 How do you display shells in your home? 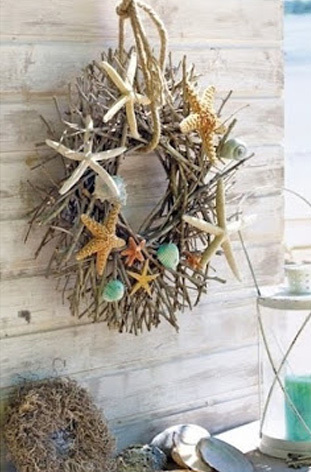 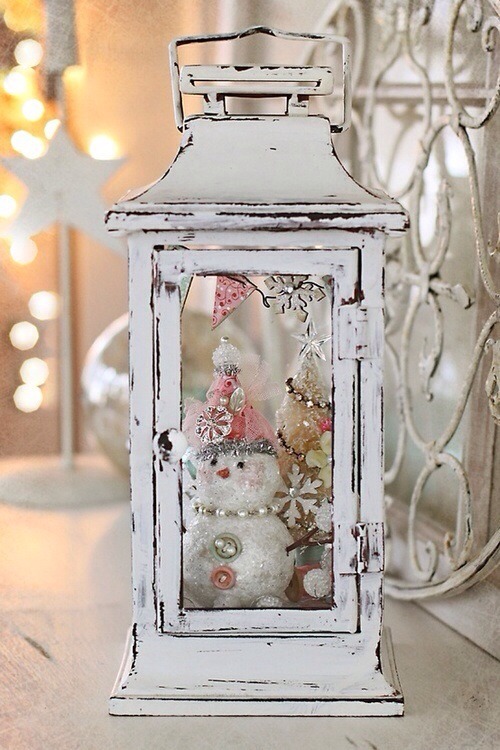 This entry was posted in Decorating Ideas, Seasonal, Summer/Summer Holidays and tagged Beach, Containers, decorating, Seashell on September 5, 2013 by nancyc.